How do you get prepared for a festive season filled with events and social occasions? I like to prepare myself by planning what outfit and shoes I’ll wear. I think If I have that organised, I can get though the Christmas with a little more ease!! When you’re heading out to an event or special occasion, what is the one item you won’t leave the house without? Lippy! I tend to wear natural make up, so I always love to have a pop of lipstick – I won’t leave the house without it. What is the “must borrow” item from Designer Wardrobe this summer? Ohhh, it’s too hard to pick!! We now have 1000 dresses available to borrow now and there will always be something for someone! Our community is loving new season dresses from the NZ designers we work with. 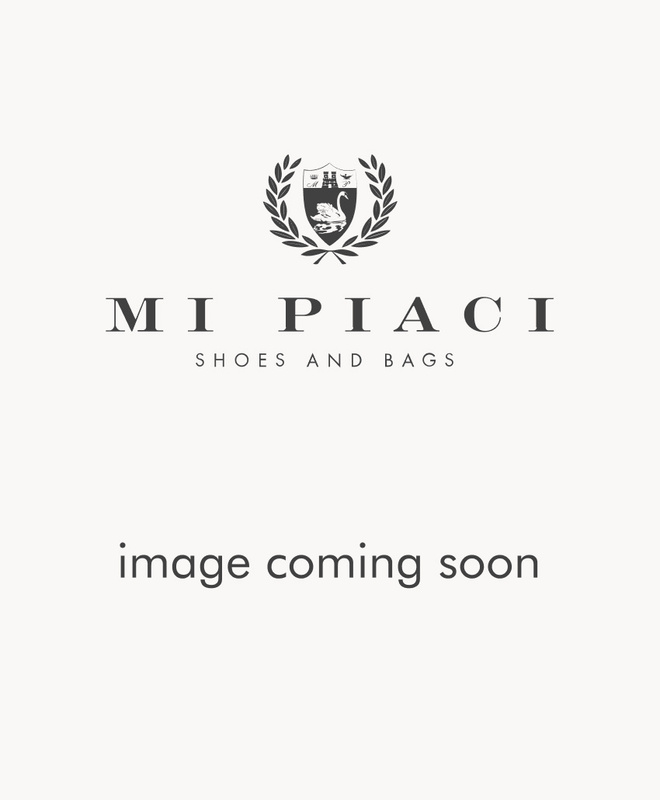 Which pair of Mi Piaci shoes will we find you wearing all summer long? I have been living in the Santiago slides in rose. I love them as I can wear them with jeans, dresses or work pants. I am all about shoes that can be worn either casual or dressy! How do you relax and find balance between running Designer Wardrobe and having a busy social life? This time of year is always a challenge. It’s super important to make sure I have down time each week to re-coup and prepare for the next week. Next year is going to be super exciting for the brand – we have lots planned so I have mentally dedicated the year to Designer Wardrobe. I won’t be able to keep up with much of a social life, but my friends and family will understand, I’m sure. What piece of advice would you offer to a young entrepreneur wanting to forge a path of their own, the way you have done with Designer Wardrobe? My advice is to make sure you are passionate and in love with your idea, because it isn't a walk in the park. It can look glam from the outside but it’s really challenging. Because I LOVE my idea and believe it is for the greater good, I really want to push myself. I have an incredible team who keep working towards our goal for DW and I wake up feeling good in the knowledge that we’re making a difference with recycling. I also love that the rental option is introducing DW members to brands they might not have known before – this encourages people to fall in love with brands and start buying from them. I love that women can be smarter with the way they shop, they can save pennies on a dress and create a dreamy wardrobe. Because I have these goals driving me, I can push myself every day!